When Vicki Crawford completed her first real estate transaction, there were no computers, fax machines, or cell phones. Her clients wanted to make an offer on a house on Mill Glen Drive in Dunwoody. She took out a pen and a piece of paper, she recalled, and called the listing agent. Soon she was at the house, waiting on the front porch as the sellers considered the offer. By the time the owners countered, she was sitting in their kitchen. She called her clients from the phone in their future house and the deal was done. 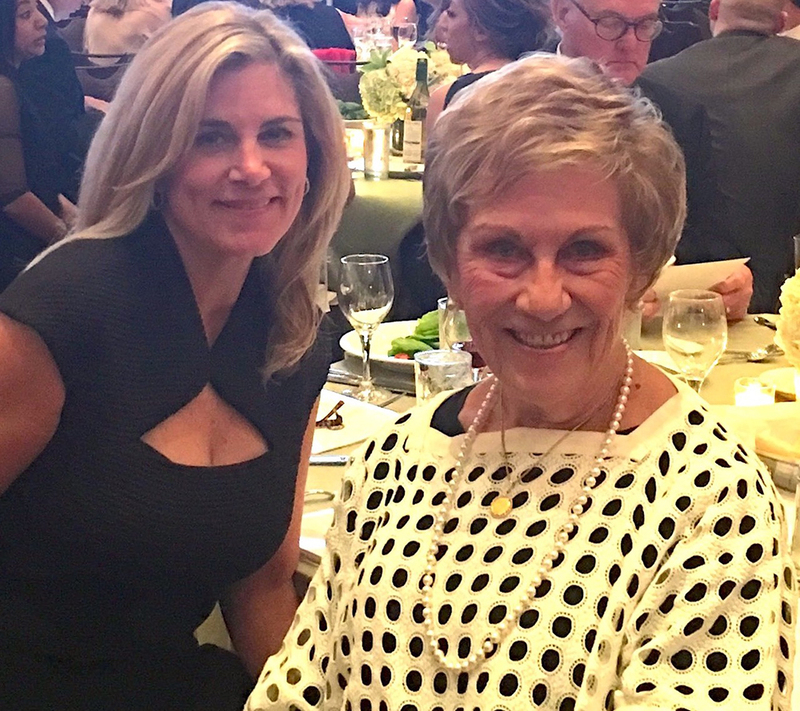 On Saturday night, Vicki received the Gold Phoenix Award from the Atlanta Realtors Association, signifying she has been among the top producers in metro Atlanta real estate for 30 years. She says of her success that she has been lucky. People who know her say that she has long been one of the hardest working people in the business. She is professional, she knows her stuff and she always treats people the way she would like to be treated. She has mentored many young Realtors over the years, and cautions her protégées that, contrary to popular belief, it is not a job with flexible hours. In fact, it’s the exact opposite. Being a successful Realtor means working nights and weekends, and when a client is ready to move, you have to be ready then and there. Vicki’s favorite mentee, daughter Kathy Ghirardini, now works with her and has brought new energy and has made the business even more enjoyable. Joining Vicki on Saturday night were several Dorsey Alston Realtors. Erin Yabroudy, Anne Jefferson and Heather Greenhaw earned Phoenix Awards, signifying they have been top producers in metro Atlanta for 10 years. Erin and Anne are in the Buckhead office, 100 West Paces Ferry Road, and Heather is in the East Cobb office, 1000 Johnson Ferry Road. Please join us in congratulating our team members!